Lantry, Jacob J. – Campbell Conroy & O'Neil, P.C. 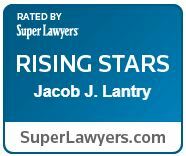 Jacob Lantry focuses his practice on civil litigation; primarily the defense of product liability, premises liability, and personal injury/negligence defense cases. While attending law school, Jacob worked as both a teaching assistant and research assistant and interned for Iowa Supreme Court Justice Daryl Hecht. During his summers he clerked at a county attorney’s office, appearing on behalf of the county in civil commitment hearings and trials. During law school Jacob served as a Notes Editor on the Drake Law Review. 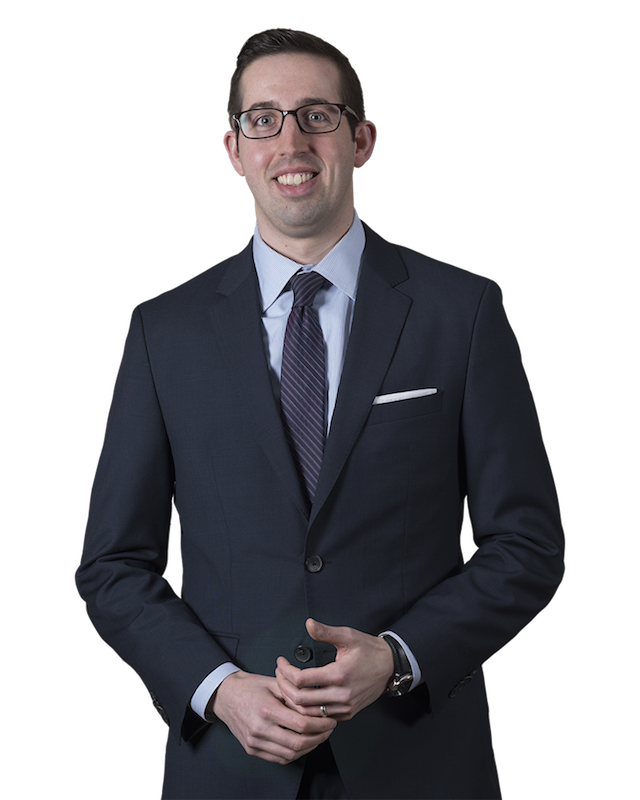 His law review note, “Municipal Lifeguards: The Constitutionality of Condemning and Refinancing Underwater Mortgages”, was published in the Drake Law Review in 2013. Jacob is married to Jamie Eskuri, M.D., a pediatric neurology resident at Boston Children’s Hospital.